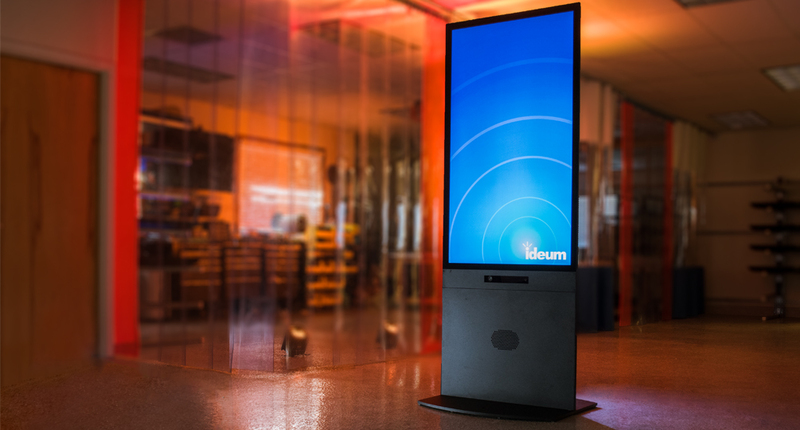 Ideum is happy to announce a new hardware solution coming soon for public spaces: the Portrait - Touch & Motion Kiosk. 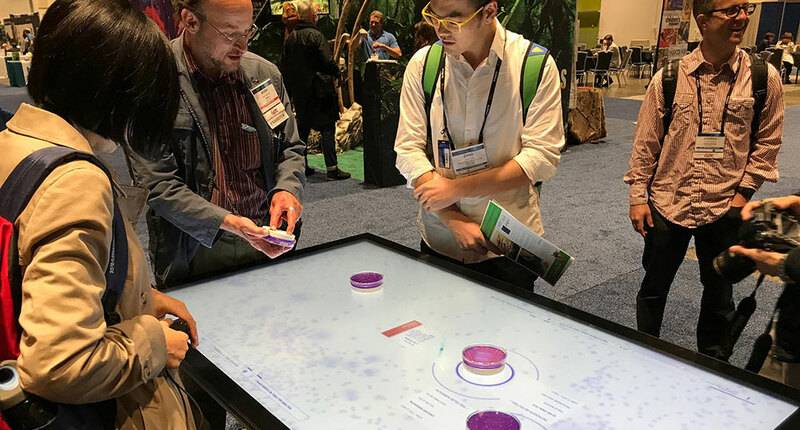 Ideum will soon introduce a new multitouch hardware solution for museums, trade shows, retail locations, and other busy exhibit spaces. 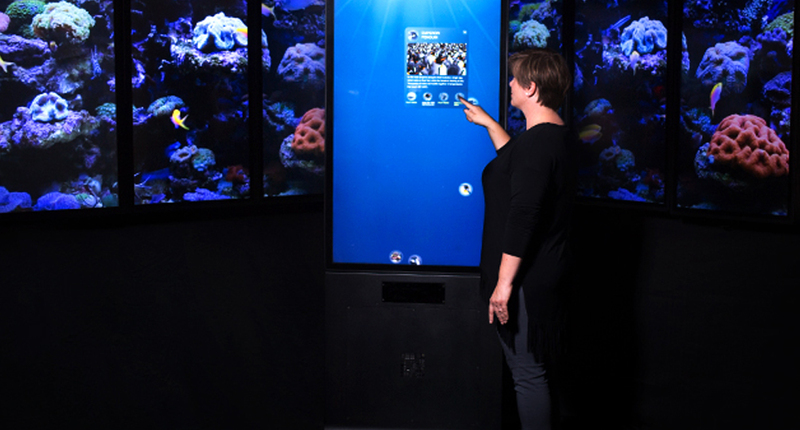 The Portrait Touch & Motion Kiosk is an all-in-one, vertically-oriented kiosk that can stand alone or be grouped together to create an expansive 4K UHD video wall. The Portrait will feature the same 55-inch 4K UHD display with 3M™ projected-capacitive touch technology as our line of touch tables and Presenter touch walls, but in an exciting new form factor. As with all of our renowned multitouch products, the Portrait is hardened and built out of aircraft-grade aluminum. An exclusive feature of the Portrait is the optional integrated motion tracking system for optimal interactivity and engagement. This makes it perfect for mixed touch and motion applications. The motion-tracking model comes with specialized internal mounting hardware and Kinect® sensor for smooth motion tracking. The interactive functionality of the Portrait is supported by an integrated high-performance Intel® Core™ i7 quad core computer with a dedicated NVIDIA graphics card. The Portrait kiosk will be available later this summer. Contact our Sales group for more information.